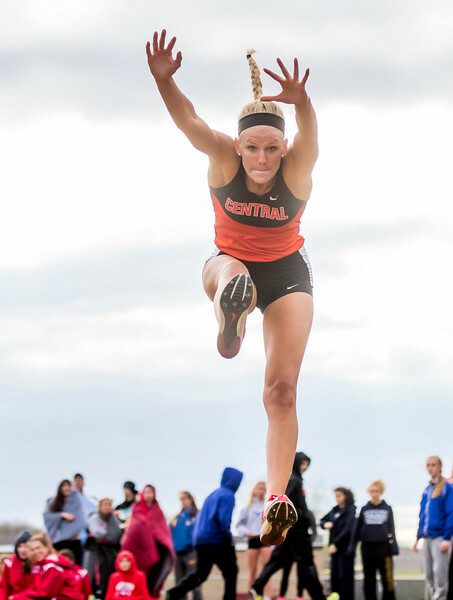 Sarah Nader - snader@shawmedia.com McHenry's Jeneve Becker competes in long jump during Thursday's McHenry County Track and Field Championships at Huntley High School April 20, 2017. 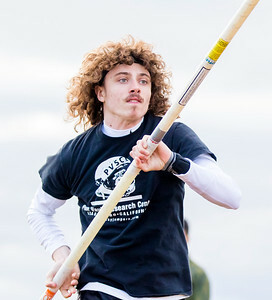 Sarah Nader - snader@shawmedia.com Crystal Lake South's Sam Peschke warms up before competing in pole vault during Thursday's McHenry County Track and Field Championships at Huntley High School April 20, 2017. 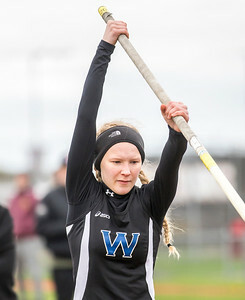 Sarah Nader - snader@shawmedia.com Woodstock'd Cora Uidl competes in pole vault during Thursday's McHenry County Track and Field Championships at Huntley High School April 20, 2017. 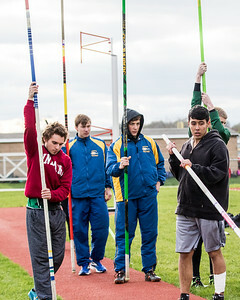 Sarah Nader - snader@shawmedia.com Pole vaulters warm up during Thursday's McHenry County Track and Field Championships at Huntley High School April 20, 2017. 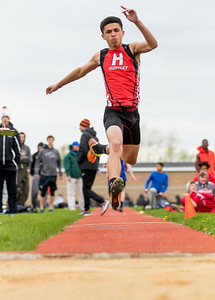 Sarah Nader - snader@shawmedia.com Huntley's Zach Fitzgerald competes in triple jump during Thursday's McHenry County Track and Field Championships at Huntley High School April 20, 2017. 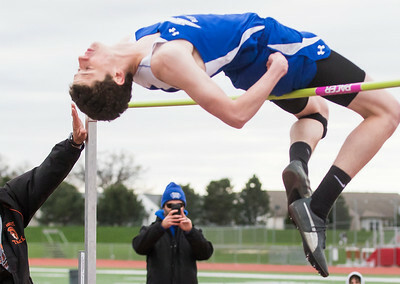 Sarah Nader - snader@shawmedia.com Woodstock's Will Maidment competes in high jump finals during Thursday's McHenry County Track and Field Championships at Huntley High School April 20, 2017. 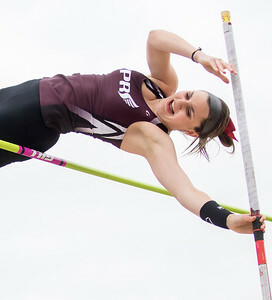 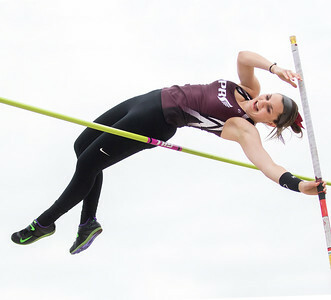 Sarah Nader - snader@shawmedia.com Prairie Ridge's Sam Fisher compete in pole vault during Thursday's McHenry County Track and Field Championships at Huntley High School April 20, 2017. 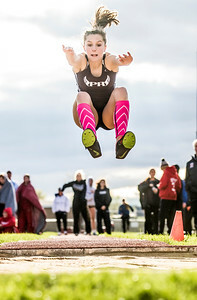 Sarah Nader - snader@shawmedia.com Prairie Ridge's Natasha Schaffer competes in long jump finals during Thursday's McHenry County Track and Field Championships at Huntley High School April 20, 2017. 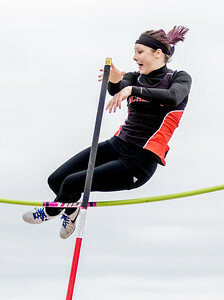 Sarah Nader - snader@shawmedia.com McHenry's Jenna Pauly competes in the pole vault finals during Thursday's McHenry County Track and Field Championships at Huntley High School April 20, 2017. 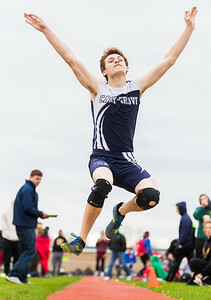 Sarah Nader - snader@shawmedia.com Cary-Grove's William Carrick competes in the triple jump finals during Thursday's McHenry County Track and Field Championships at Huntley High School April 20, 2017. 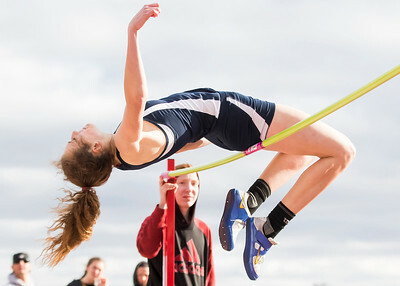 Sarah Nader - snader@shawmedia.com Cary-Grove's Tabor Gleason competes in the high jump finals during Thursday's McHenry County Track and Field Championships at Huntley High School April 20, 2017. 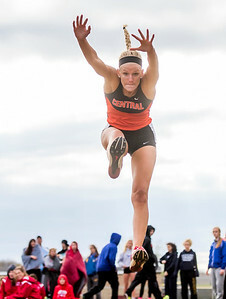 McHenry's Jeneve Becker competes in long jump during Thursday's McHenry County Track and Field Championships at Huntley High School April 20, 2017.